I know you have had your fair share of problems this year. Running Rudi Garcia into the ground (or was it the other way around?) and falling back on an old friend in Spaletti. I know he had the audacity to leave Totti out of the squad and bench him, too, which is clearly an unpardonable sin. And then what to do with the King of Rome? His birth certificate screams retirement, but the old guy just keeps on scoring. He simply can’t be dethroned. Then you have Dzeko, who must have the most spectacular misses of the year in Europe. Don’t forget your fans, who may not even remember why they are boycotting by now. I know I don’t. 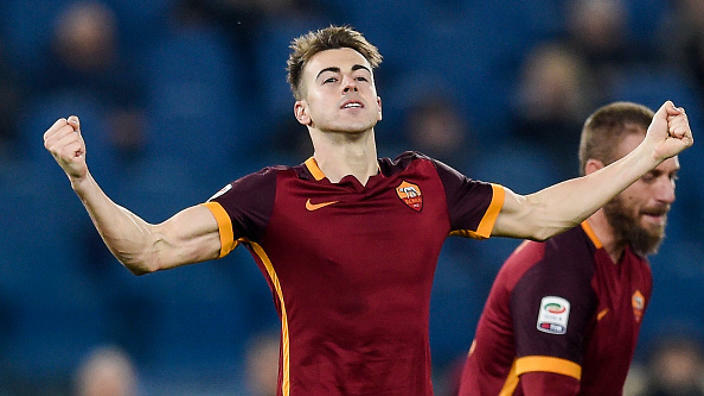 But we gave you El Shaarawy, who has done more than his fair share to pull you up the table since his arrival. So is it too much to ask for a little mercy on Saturday? None of that sketchy 1-1 draw business you let us have in January. Just kill the game in the first half, then we can all book our vacations and maybe get to bed a little early. Please? You nearly got it right with your 3-0 win over Chievo last week, going up two goals before the half. But we need certainty early on before we as fans black out from excessive alcohol intake. For that win, Spaletti lined up Szczesny; Rudiger, Digne, Florenzi, Manolas; Nainggolan, Pjanic, De Rossi; Perotti, Salah and El Shaarawy. 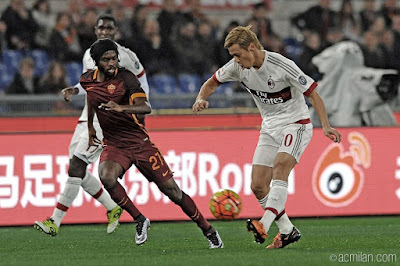 He will still be missing Ucan and Keita to injury, but should have plenty of options to euthanize Milan. As terminally ill patients, we have received some good news this week, as Abate, Bonaventura, and Niang all returned to training, although there is still some doubt as to their fitness as of this writing. Additionally, there are question marks about Menez and Balotelli. But definitely out are Antonelli and Ely. And some guy called Brocchi is still pretending to coach us. This is our last game of the season, so please, have mercy on us.